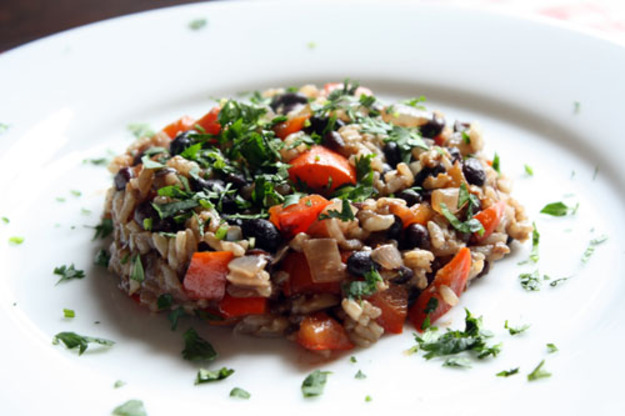 Gallo Pinto is a customary Costa Rican breakfast of rice and scrambled eggs, black beans, and a small tortilla. In some local eateries, Gallo pinto is served with fried banana too, which off-sets the usually slightly salted rice. They call it an open-faced sandwich, but that’s like calling a zebra a horse. 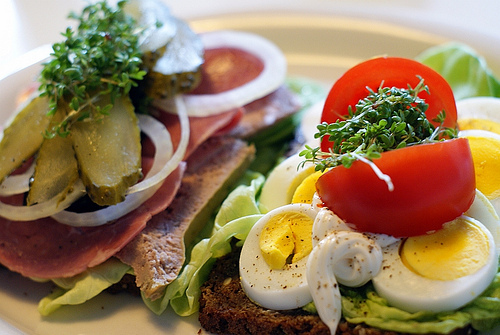 Smørrebrødstarts with a slice of super hearty Danish rugbrød (a Danish specialty) layered with a mixture of artistically presented toppings. Most then add a primary ingredient such as a fish fillet, sliced boiled potatoes, pickled beets, liver, sliced fish balls or pork. Next comes a thick sauce, often remoulade or mayonnaise which are Danish staples. Each is then topped by fresh garnishes which range from thin lemon and bell pepper slices to tomatoes, caramelized onions, shrimp, asparagus, green onions or even fish eggs. As China is divided into 34 provinces, it has a lot to offer – from stews, filling bread, steaming-hot noodle soup to Beijing roast duck, chicken and mushrooms with oyster sauce and traditional dim sum. 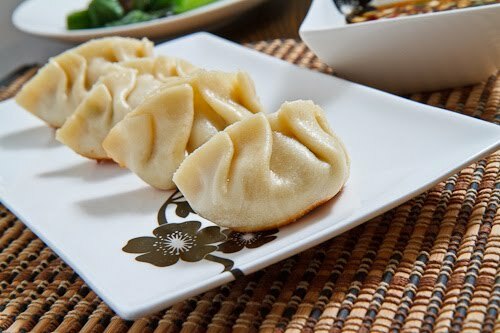 One of the most delicious Chinese dishes is definitely jiaozi, traditional Chinese dumplings. Jiaozi are wrapped in a yuan bao (silver ingot) shape, deep fried, filled with mince and veggies and served with spicy sesame oil. If you are not a big fan of meat, you can order vegetarian jiaozi stuffed with mushrooms, chives, cabbage or smoked beancurd and eggs. An order of six dumplings is generally under RMB 10 and you can find them in every Chinese restaurant and street food vendors. It’s a very thin pancake or crepe made from rice batter and lentils, so it’s gluten-free and veggie friendly. 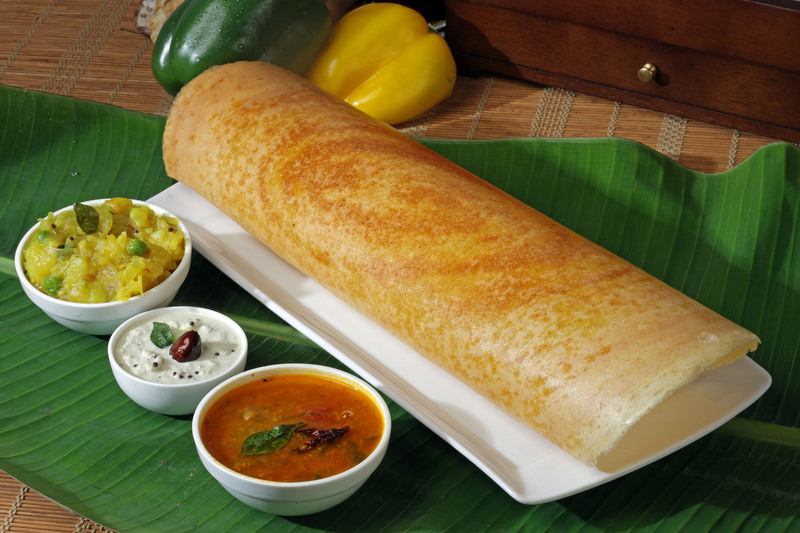 The dosa is then packed full of deliciously fragrant, lightly spiced potatoes and onions and served hot, rolled up like a wrap. Sometimes the inside is coated with red chutney to give it a little kick. Most of the time you’ll get a few small side dishes, we’ll never forget the different chutneys; coconut, chilies, mint, coriander… so good! 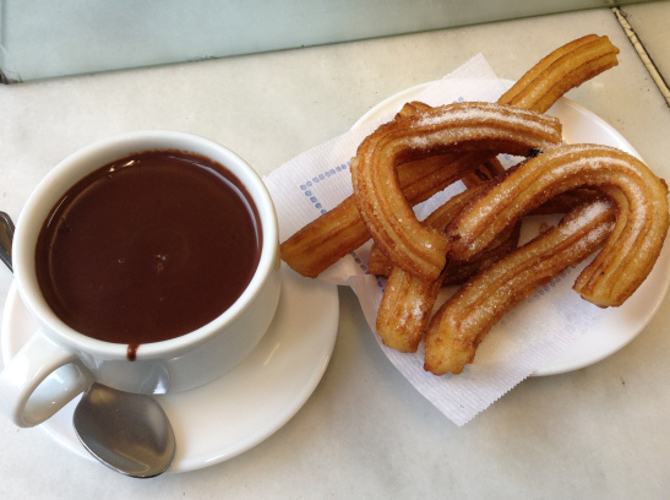 Chocolate con churros or chocolate with long, freshly fried donuts, are the quintessential Spanish breakfast, not for every day but certainly on Sundays or on lazy mornings. The real thing is getting harder to find, replaced by mass-produced dough and instant chocolate. Here’s what the real thing should be like: the churros should be slightly crispy on the outside, with an airy dough inside, lightly sprinkled with sugar and served piping hot. The chocolate, served to steam in a cup, should be almost scalding, creamy, so thick your spoon might just stand up in it. 8 Things People Obsessed With French Fries Can Relate To! 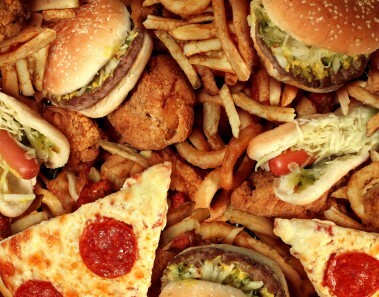 11 Signs That You Don’t Eat To Live But You Live To Eat! 8 Most Delicious Food Items In Rawalpindi You HAVE TO Try! 6 Food Items Invented by Mistake! Copyright 2017 © Parhlo Food | All Rights Reserved.